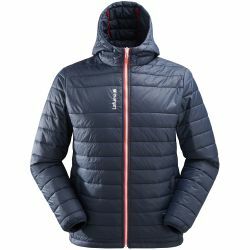 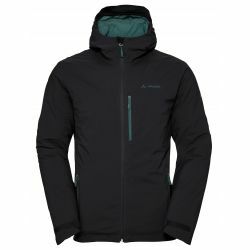 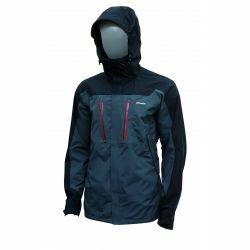 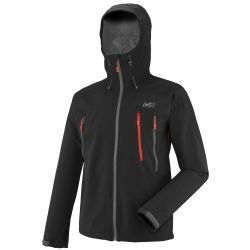 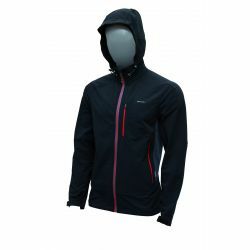 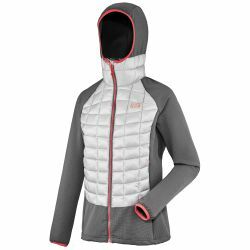 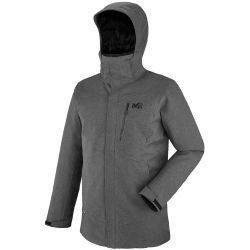 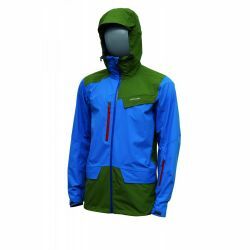 In "Gandrs" stores you will find comfortable and attractive high quality jackets and waistcoats for mountain hikes, extreme expeditions, adventure sports, nordic walking, running and daily activities. 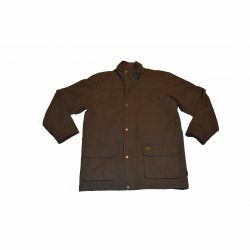 We're sure you will be able to appreciate the high-quality materials and technologies used in the production of these clothing items. 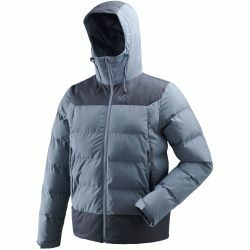 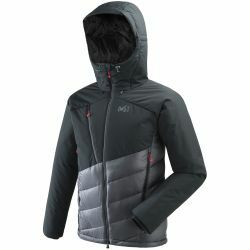 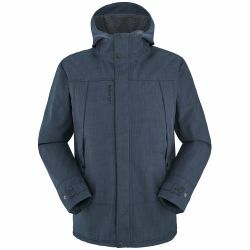 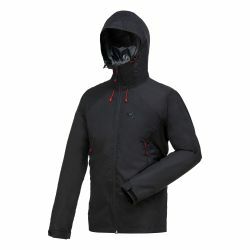 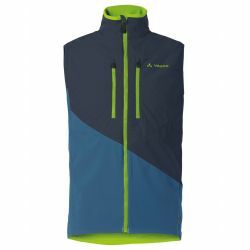 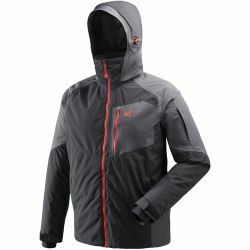 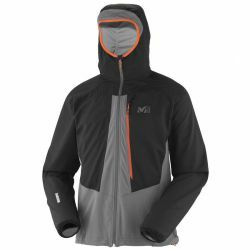 Jackets and waistcoats of impeccable designs and the innovative Gore-Tex, G-1000, DryEdge, Ceplex, Windstopper, Element Shield, Primaloft materials: these clothes stand out not only due to the unique technology materials, but also the modern and eye-catching designs. 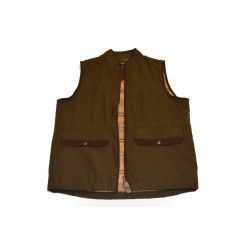 What's more, the diversity of our clothing assortment will satisfy the expectations of even the most demanding customers. 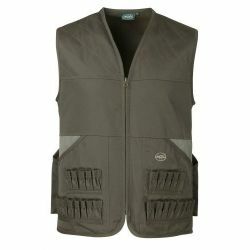 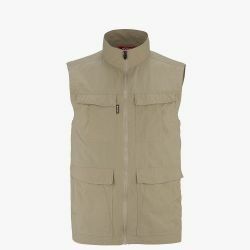 We stock jackets and waistcoats for every situation – fall and winter jackets, clothing for spring and also summer. 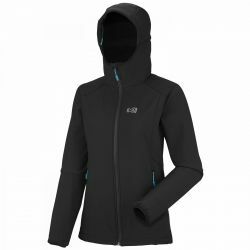 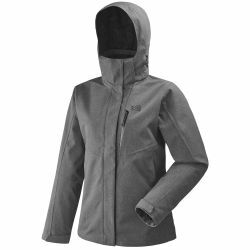 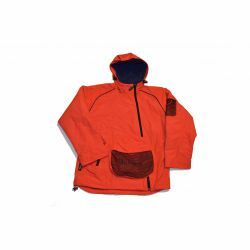 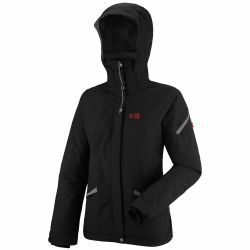 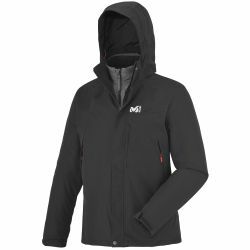 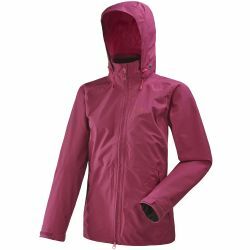 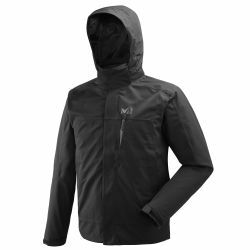 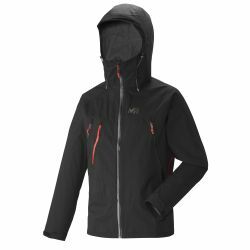 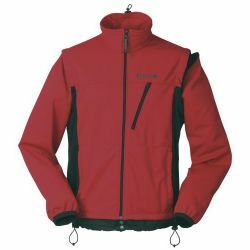 To take care of your wellbeing in all kinds of weather, we offer wind-proof jackets, fleece and down jackets, cotton jackets, moisture resistant and waterproof jackets with insulation, as well as sports jackets. 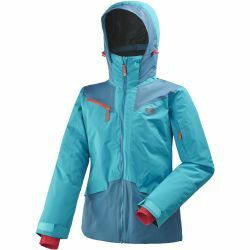 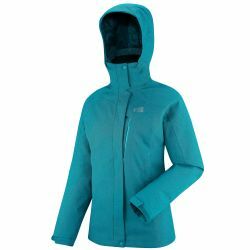 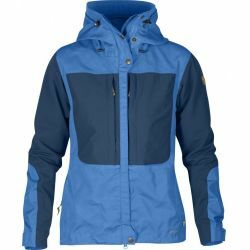 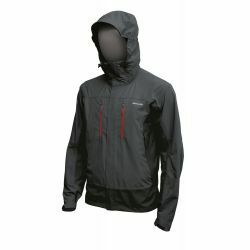 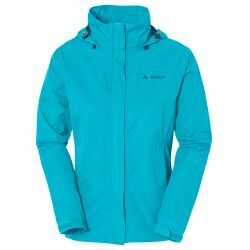 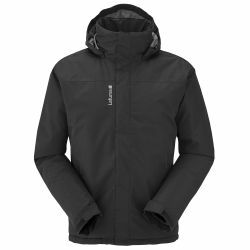 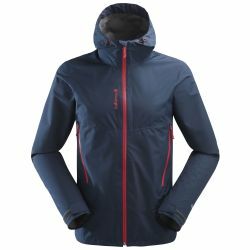 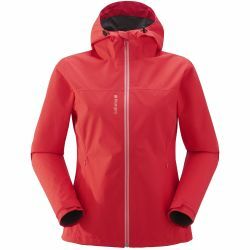 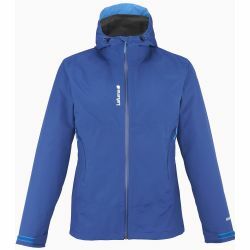 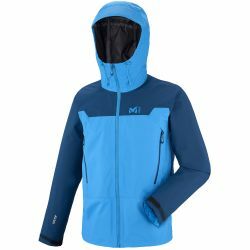 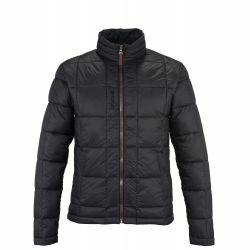 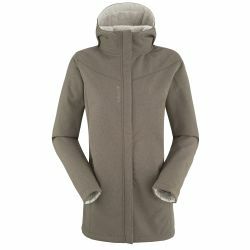 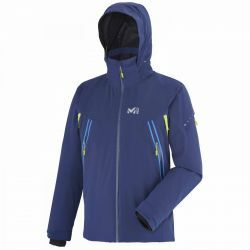 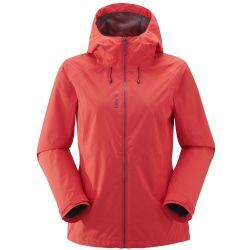 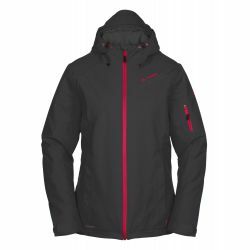 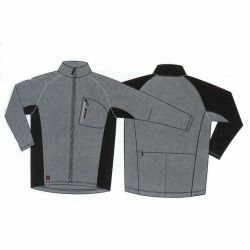 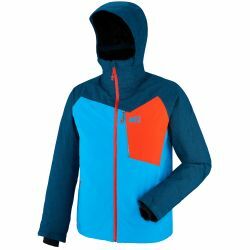 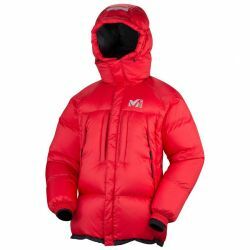 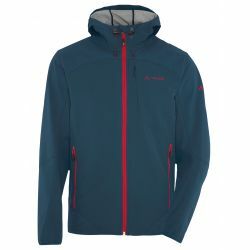 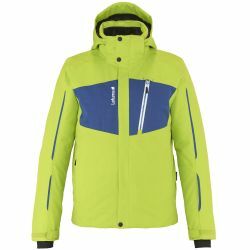 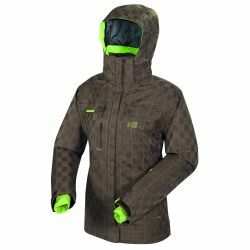 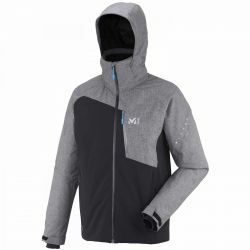 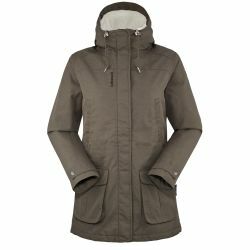 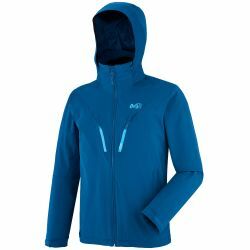 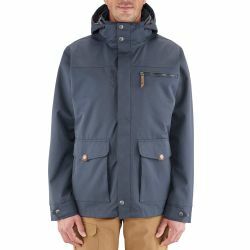 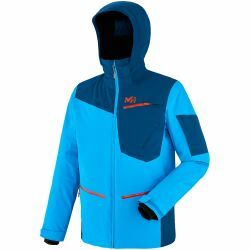 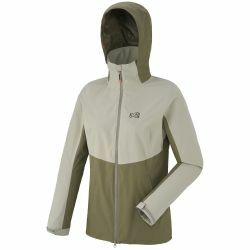 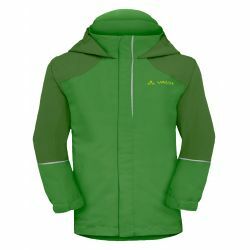 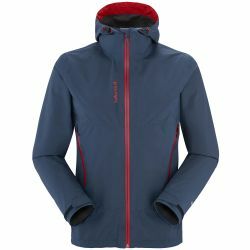 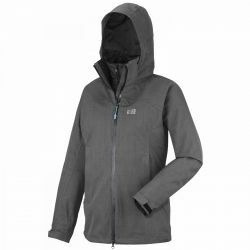 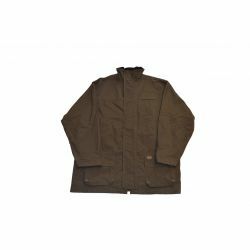 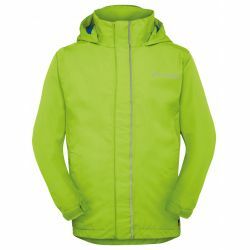 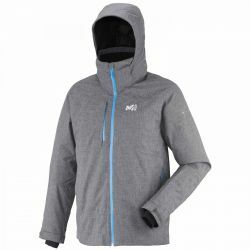 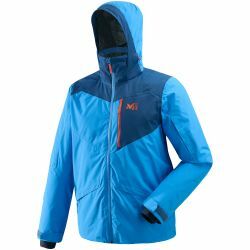 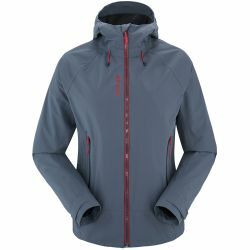 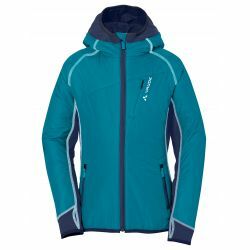 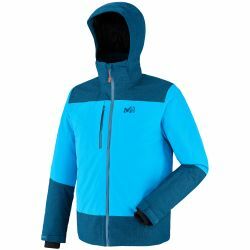 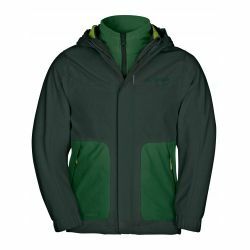 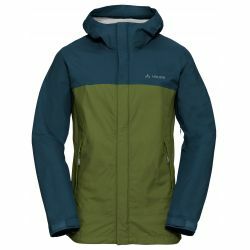 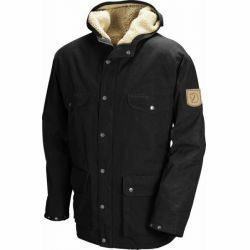 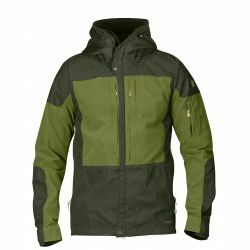 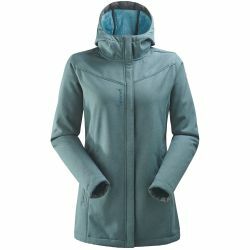 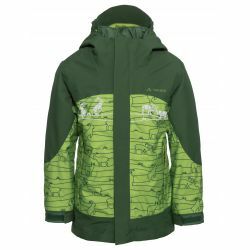 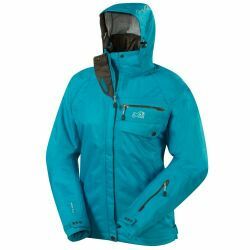 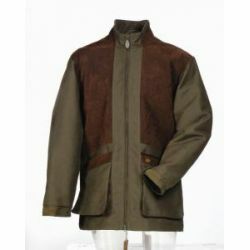 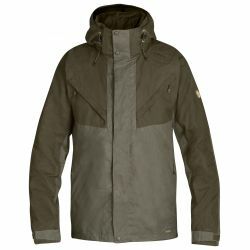 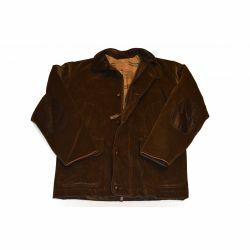 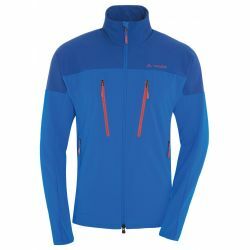 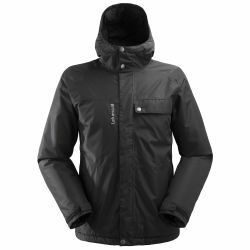 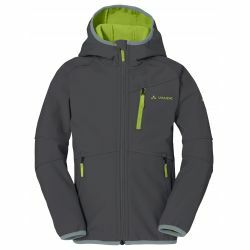 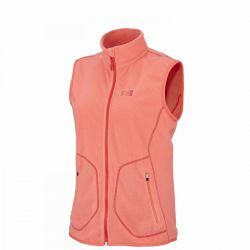 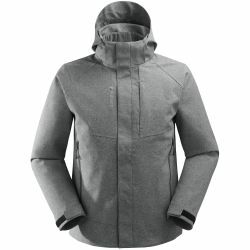 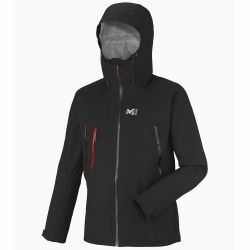 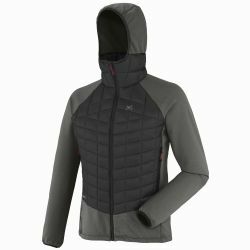 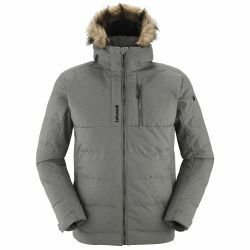 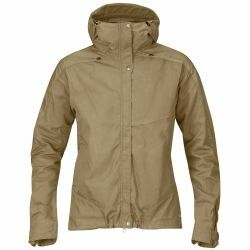 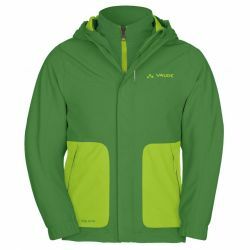 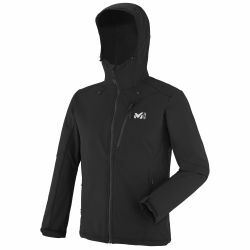 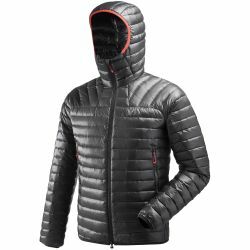 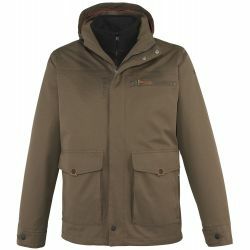 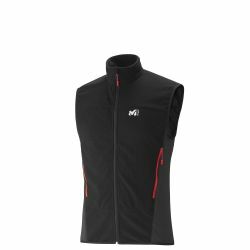 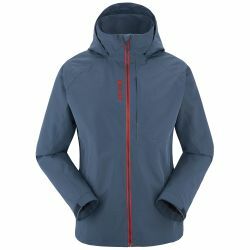 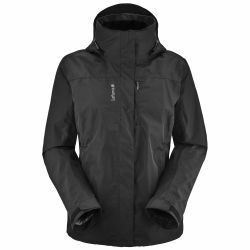 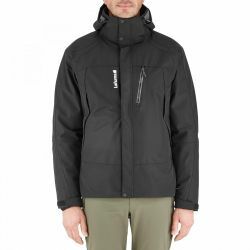 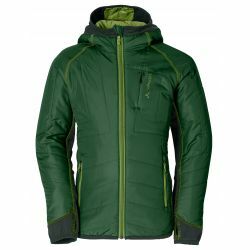 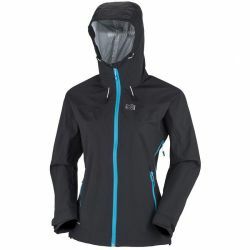 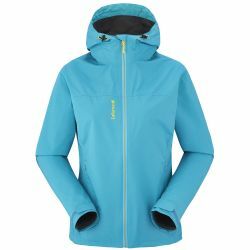 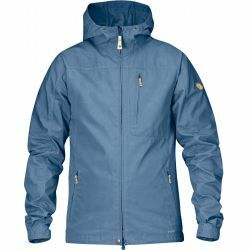 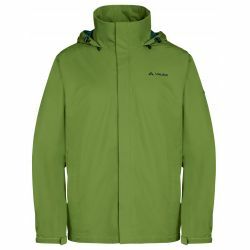 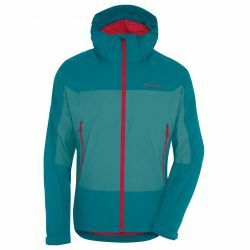 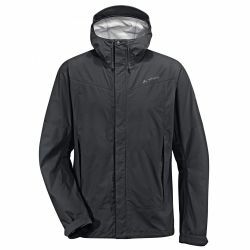 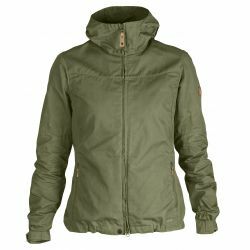 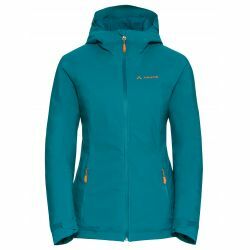 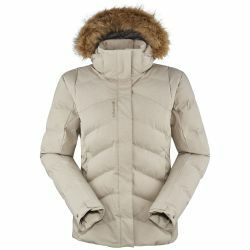 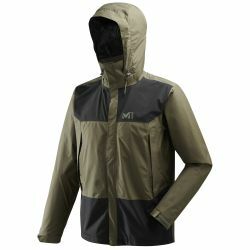 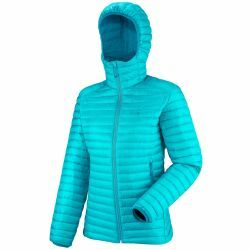 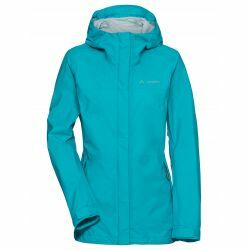 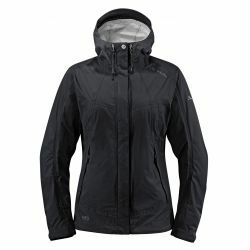 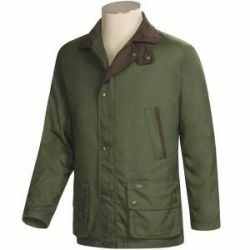 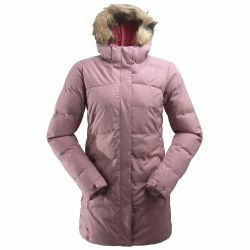 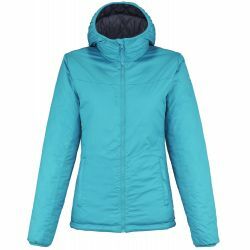 We have carefully considered how to help our clients make the right choice in regard to the selection of new apparel, so we recommend filtering our assortment by use – hiking and trekking jackets, alpine and cross-country skiing, snowboarding and mountaineering jackets, jackets for hunters and anglers, as well as everyday, leisure and adventure sports jackets. 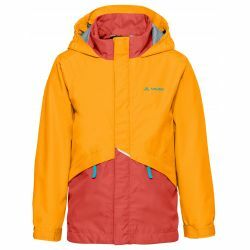 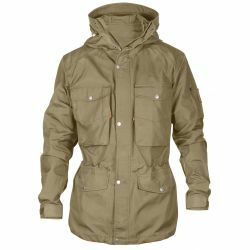 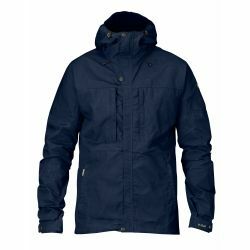 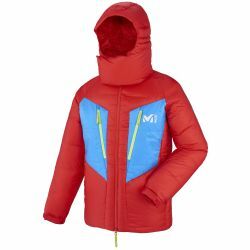 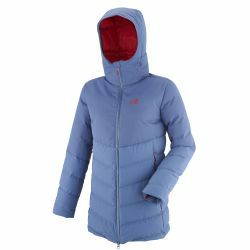 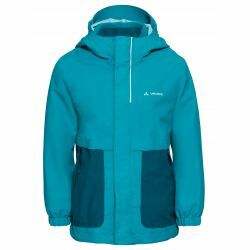 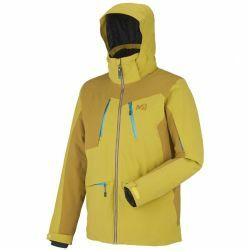 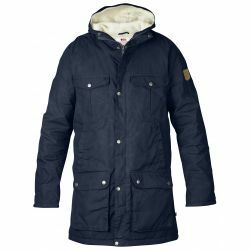 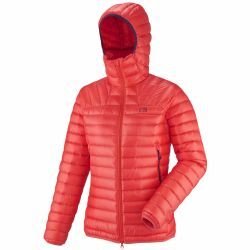 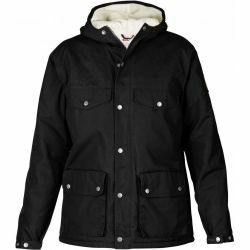 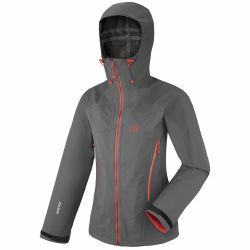 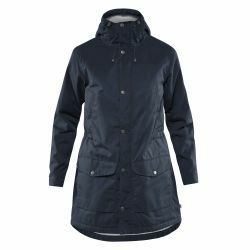 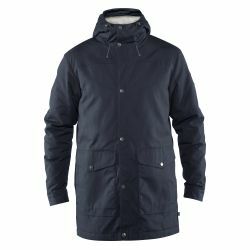 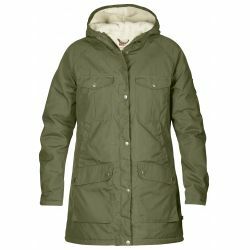 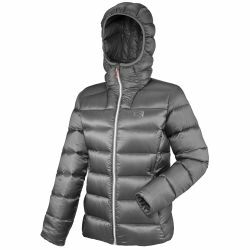 We hope the wide range of various materials and colors offered by manufacturers Vaude, Fjallraven, Millet, Lafuma, Pinguin will pleasantly surprise you: these brands guarantee excellent quality at an appropriate price.